Let life get going with emergency plumbing: Commercials and residences in King’s Road, A308 road, and Parsons Green Lane house many executives, blue collar workers, and business heads. Blocked toilets, sinks, and bathrooms are a constant headache for many of them. Even if it is not your fault also drain pipes get stuck due to natural reasons. That is why you need to have a partner for emergency plumbing to get life going in your buildings. Count on our 25 years of experience: We London Gas Plumbers are local domestic and commercial plumbers near you. If you find water passage is slow, then there is something wrong that needs urgent notice. We have more than 25 years of experience in emergency plumbing. Schools, take emergency plumbing service: Parsons Green Prep school is a wonderful one for kids to learn and play. Learning and playing go in harmony for kids who have lots of enthusiasm to play with brain and brawns. Good idea, but it should have the backup of plumbing and heating services, lest your efforts go in vain. Blocked gutters take us unawares, and schools should have emergency plumbing services in place to run the school impressively. CCTV installation in school drains: Schools also should consider CCTV installation in drains for swift detection of leaks and its causes. 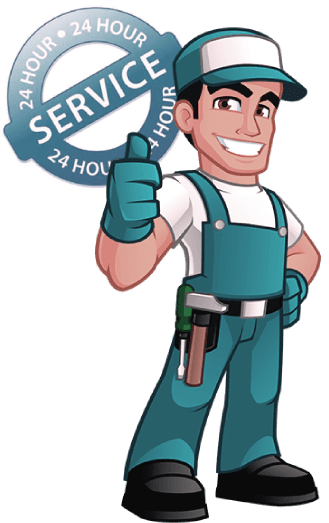 At London Gas Plumbers we offer such services with guarantee. Residents, do you need new boiler installation? It is advisable to go with evolving installation techniques that will help you reduce utility bills. If you feel temperature is going down in your existing heating installation call our experts for high pressure jetting services that will help in removing blocks in heat emission.